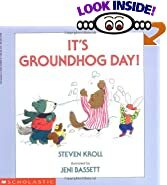 Great Books To Read To Your Class - Click a Title To Learn More! Click a book to learn more or to purchase at Amazon!!! 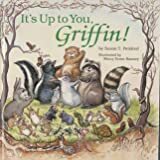 It's Up to You, Griffin! 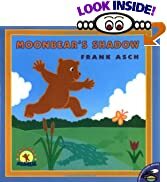 Books About Shadows - Click a Title To Learn More!